Remember that temporary assembly lubricant that’s been in your cabinet for years? How do you know if it’s still effective and safe to use? These things are good forever, right? What Is The Shelf Life of My Lubricant? All of IPC’s P-80® Temporary Assembly Lubricants have a two-year shelf life. To determine the shelf life of its P-80 Temporary Assembly Lubricants, IPC tests for changes in pH and viscosity. IPC also observes the product for any changes in appearance or separation. What Happens If I Use My Temporary Assembly Lubricant After The Expiration Date? 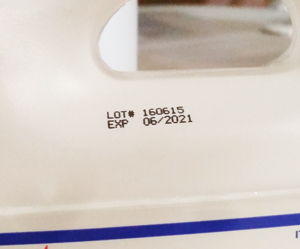 Using products beyond their expected expiration date is not recommended. After the expiration date your lubricant may no longer offer the same amount of lubricity which can have an impact on your entire assembly process. If you have questions about whether or not it’s okay to use your product, contact the manufacturer for assistance. Have questions about temporary assembly lubricants? Want a free sample for testing? 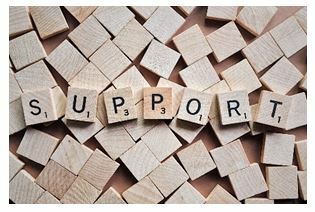 IPC can help! A lubricant is a material that reduces the friction between two surfaces making it easier for them to move across each other. 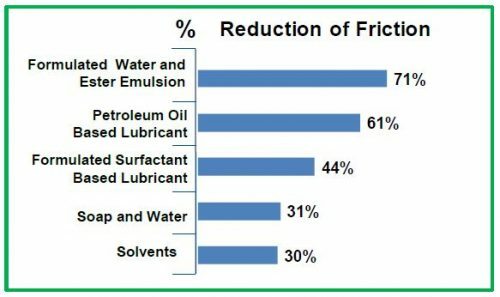 Lubricity measures the reduction of friction that results from using a lubricant. A higher percentage of lubricity indicates a greater reduction of force. Dry force is the amount of force required to insert a part without using a lubricant. Lubricated force is the amount of force required to insert a part after applying a lubricant. A force gauge meter can be used to measure the force (in newtons) needed to insert a part. A lubricant should be used any time you need to decrease the friction between two surfaces. 1. Temporary or Permanent Lubrication? Some lubricants provide ongoing lubrication to keep parts moving over and over again. Machinery that consists of parts that must continually move or slide across each other will benefit from using a permanent lubricant to ensure they are operating properly. Other lubricants provide temporary lubrication, reducing the friction between two parts for a short amount of time. After drying, the lubricity provided by a temporary lubricant is gone and the two parts will no longer slide easily across each other. Temporary lubricants are used for assembly and repair applications. Rubber materials, in particular, are extremely slip-resistant, making them inherently difficult to install, remove, or otherwise manipulate – even when wet. 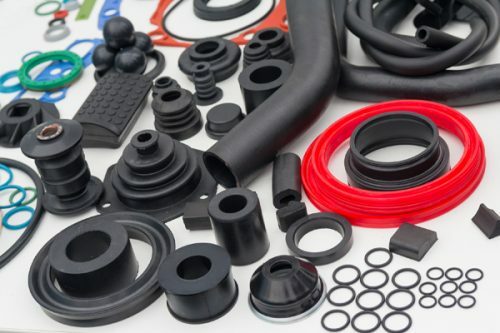 This creates a challenge during the assembly and repair of rubber parts that can result in problems such as ill-fitting, misaligned or damaged parts, rolling O-rings, uneven cuts or worker injury. 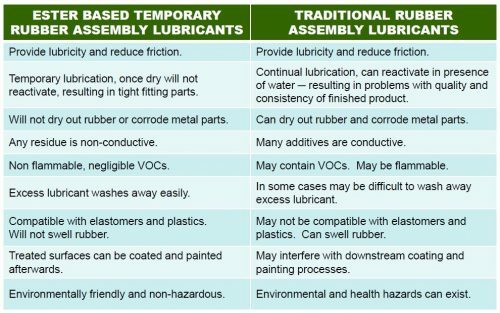 Temporary assembly lubricants can help prevent these problems. 2. How Much Lubrication Do You Need? Sometimes you need a lot of lubrication, sometimes just a bit. Different lubricants will reduce friction by varying amounts depending upon their viscosity. Find a formula that is right for your application. 3. What are the Advantages of Temporary Assembly Lubricants? A thin film of lubricant applied to a part fills in any gaps, holes, or spaces between two separate surfaces, allowing them to slide across each other. By reducing the surface tension between the two surfaces, rubber parts can slide into place easily. When a lubricant is included in the design control process, mated parts can have lower tolerances because the characteristics of the lubricant are considered. Partnering with a lubrication engineer ensures the optimal lubricant is selected before production goes live. Improper part alignment can lead to part failure and safety issues. Taking into consideration lubrication properties like dry time, material compatibility, any interfering residue and environmental conditions, will ensure that mated parts will work as anticipated. Paring the optimal lubricant with the right application technique speeds up production. Assembly lubricants ease the installation process of many parts. An increase in lubricity, even by small amounts, is greatly appreciated by line operators required to maintain strict cycle times. Inferior lubrication quickly leads to fatigue, muscle strain, injuries and lost work time. 4. 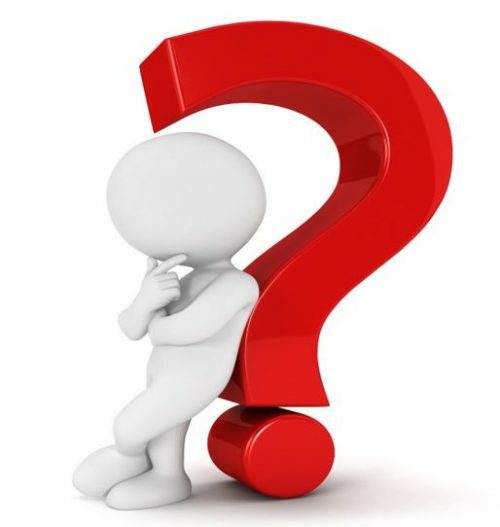 What is the Dry Time of Your Temporary Lubricant? Some temporary lubricants dry quickly while others take longer to fully dry. 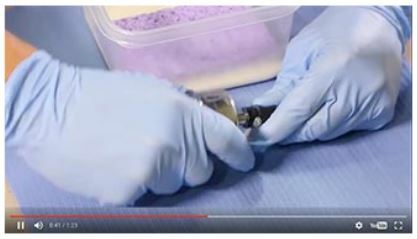 Quick drying lubricants are frequently used in assembly applications in which the parts undergo pressure testing or movement shortly after assembly. In these cases, it’s important to have the part firmly in place before the next step in the assembly process. Other assembly applications may take longer or the parts may need to be manipulated a few times before the assembly is complete. In these instances, you may benefit from a slower drying temporary lubricant. Yet, in other assembly operations, achieving maximum lubrication may be the primary goal and the dry time of the lubricant is less important. Manufacturers of temporary assembly lubricants should be able to advise you about methods of slightly altering the dry time of their lubricants based upon the amount applied, the method of application, part tolerance, material porosity, and temperature. 5. Can Temporary Lubricants be Used With All Types Of Surfaces? It’s important to check the compatibility of any chemicals that will come in contact with your parts and equipment. What types of surfaces are they made of? Ask the lubricant manufacturer if their product is compatible with the specific type of rubber, metal and/or plastic found in your parts and equipment. Lubricants will be absorbed more quickly by porous rubbers, like Buna-N and EPDM, than by plastics and coated rubbers. You may want to choose a quicker drying formula for less porous surfaces. 6. How Will You Apply the Lubricant? 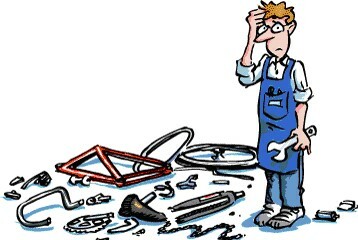 Think about your assembly process and the parts that will need a temporary lubricant. What type of application method will work best for your unique process? Common methods of application include dunking and dipping parts, using brushes, sponges and sprays, and using automated solutions. Make sure the lubricant you choose will work well with the best application method for your unique situation. 7. Can They be Used for Food Manufacturing Equipment? Food and beverage manufacturing is a highly regulated industry. Therefore, all parts and processes, including any lubricants that are used, must comply with federal regulations and industry standards. Look for specially formulated assembly lubricants that are registered with the NSF as H1 lubricants approved for incidental food contact applications. Avoid using lubricants that can cause rubber parts to swell or dry out, like alcohol or petroleum-based products. Look for a product that is compatible with the parts it will come in contact with. Be sure to also consider the environmental impact of any lubricants you are using. Look for products that are non-hazardous and non-flammable, making them safe for workers and the environment. 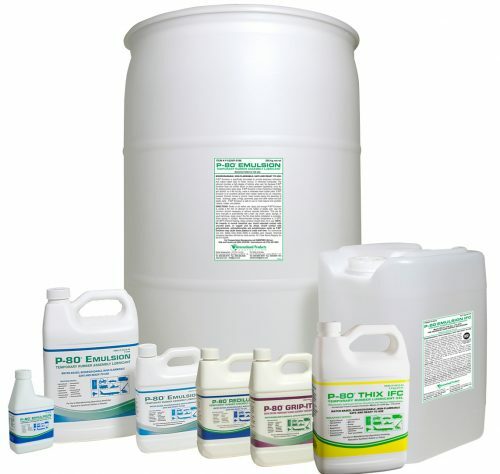 Many assembly lubricants are biodegradable. Choose an assembly lubricant that will work well, yet meet all of your safety requirements and federal regulations. 9. 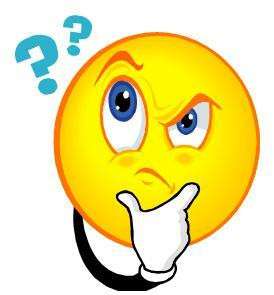 Is it Possible to Arrange a Trial? Many lubricant manufacturers will offer free samples for testing. Testing enables you to run trials for your unique assembly application and choose the product that will best meet your needs. 10. Will the Manufacturer Offer Support? 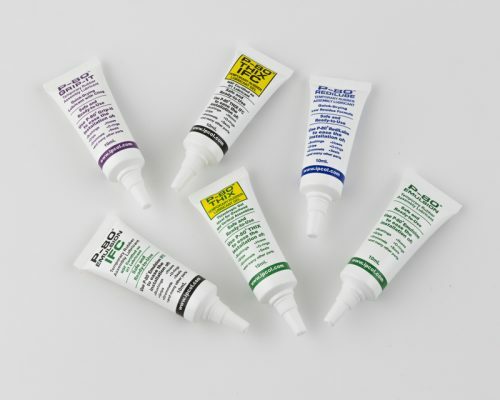 In addition to their willingness to offer free product samples for testing, look for a supplier that can offer technical guidance and provide a variety of products to solve your assembly requirements. The manufacturer should be able to assist you by providing material compatibility studies, insertion force measurement testing, toxicology reports, regulatory compliance, free product samples, and technical support. With careful thought and planning, you can find a lubricant that meets all of your specifications. 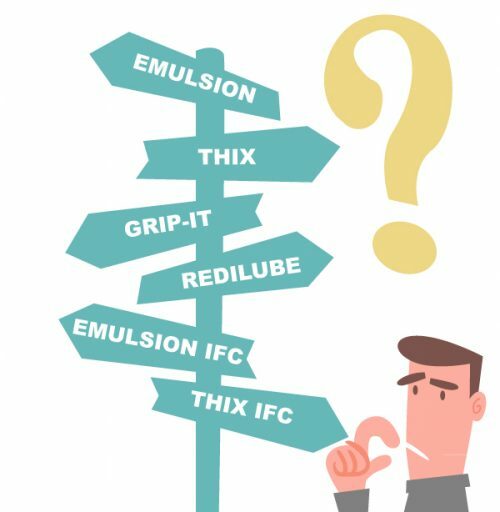 When choosing a lubricant for your assembly application consider the amount of lubricity required, surface compatibility, dry time, application methods, chemical composition and safety of the product. Specially formulated, temporary rubber assembly lubricants are a preferred choice. They have a consistent composition, favorable compatibility with most surfaces and are not harmful to the environment. Many of these lubricants are biodegradable. Using the proper assembly lubricant can turn a difficult chore into an easy task. Choosing wisely makes a difference! Want to learn more about temporary assembly lubricants? Contact IPC’s technical team to help you find the best solution for your assembly needs. 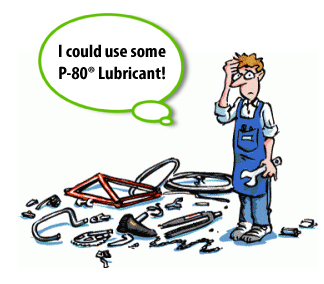 What’s The Proper Way to Handle and Store P-80® Lubricants? January 26, 2018 7:07 pm Comments Off on What’s The Proper Way to Handle and Store P-80® Lubricants? 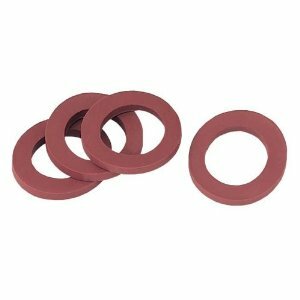 P-80® temporary rubber assembly lubricants decrease the installation force needed to install rubber parts, enabling them to slide easily into place. These lubricants provide a high degree of lubricity when wet, but once dry the slipping action goes away. P-80 lubricants are used throughout the automotive, appliance, pump, aerospace, bus & truck, wire & cable, heavy equipment, agriculture, rail, and marine industries. All P-80 lubricants are environmentally friendly, non-hazardous and non-flammable, making them safe for workers and most plastics, rubbers and metals. But, as with any product, it’s important to follow proper procedures for usage, handling and storage. 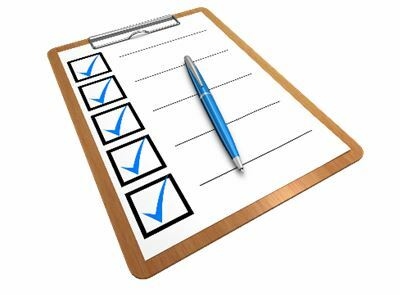 Once a preventative maintenance program is established, the system will remain effective and problem free. Set yourself up for success! Follow these simple guidelines for use and discover how P-80 can ease your rubber assembly applications. P-80 is classified as non-hazardous according to GHS, making it safe for workers and the environment. In fact, most P-80 formulas are biodegradable. Refer to the individual product SDS’s and the P-80 standard operating procedures for more details. Learn more about P-80 lubricants here. Or contact one of IPC’s technical specialists for assistance. 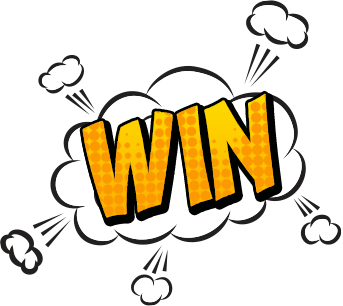 August 9, 2017 1:07 pm Comments Off on Which P-80® Lubricant Is The Right Choice For My Job?